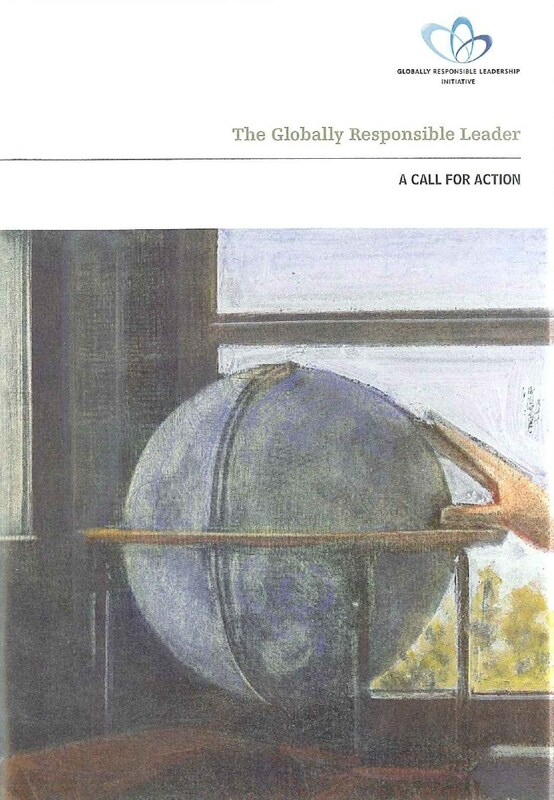 The GRLI Call for Action, launched December 2008 at the United Nations in New York, aims at re-enforcing the strengths of our entrepreneurial system while correcting its defects and financial excesses. We strive to achieve this through enhancing responsibility at all levels. To find out more about the GRLI visit www.grli.org.